HARLOW Ladies 2s went down fighting to a strong Waltham Forest team on Saturday the 21st. FOLLOWING last year’s successes, Harlow Hockey Club have decided to host Hockey Fest again! HARLOW bounced back from last week’s defeat, with a victory that takes them in to 3rd place. Harlow played 2nd in the league Upminster 2s. With over 30 points separating the teams Upminster must have expected to walk over the Harlow side who are without captain Emma Tweddle for the rest of the season. 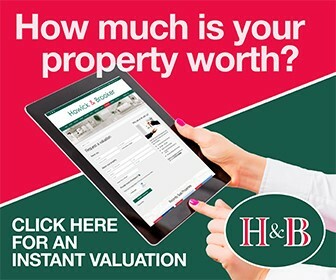 Harlow had a point to prove after a controversial Upminster goal denied them any points in the away fixture earlier in the year. Upminster took the lead through a short corner, Hay saved the first shot but was unable to clear it and the goal line scramble lead to the opening goal. A feisty start was had when both teams were fighting for supremacy. It took a short corner for the ladies to go ahead. T’s are playing with such confidence and it was clear that corner striker FAY TUFFEE was going to score. Her shot was as usual unstoppable. Harlow played a solid first half and held their own against the third placed team with their strong passing skills consistently seeing the ball forward to the scoring third; Harlow had their fair share of attempts but as has mainly been the case this Season just failed to find the net. HARLOW started the game on the front foot the new pairing on the right Petra Trimble and Anna Ferdinando combining well. The first half belonged to Harlow with Hay in goal very little to do. Winter is here…and Upminster got an early Christmas present. The game began with Upminster having more of the ball but not being able to break down the Harlow defence. Shearman and Care made good interceptions and the only chances were created through short corners which were run down and blocked by Sarah Donaghey. THE game started with Harlow containing with opposition in their own half, the strong pressing game which Harlow have developed this year really paying dividends. Within the first 10 Harlow opened the scoring. Joe Symonds providing the assist from a penalty corner to Andy Boughtwood who struck home his first of four goals. HARLOW Ladies Second Team smashed their away game against Phoenix today with a 7-0 win. The team have faced some struggles losing players and being promoted to a higher division this season, but today they didn’t look out of place. Harlow Ladies 2s kicked off the new season with a tense 3-2 victory over Witham Ladies 2s. 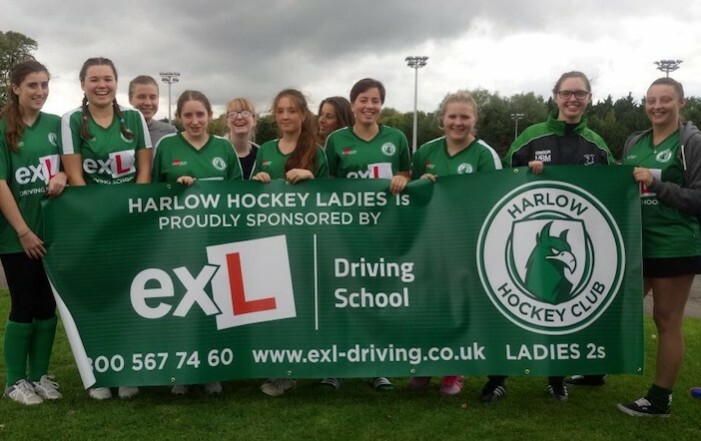 Having been promoted last year, Harlow were straight into their stride, creating a number of opportunities, with Rowena Rickett causing havoc down Harlow’s left. It wasn’t long before Harlow scored their first goal. Rowena Rickett outpacing the Witham defence before sliding the ball across the D for Kelly Ball to tap in. PLAYER of the Match went to Tanishka Naidoo. HHC would like to extend massive thanks and appreciation to the huge number of supporters this week; Chelmsford themselves described the atmosphere as electric. TREMENDOUS spirit was shown by Harlow Ladies as they fought back from 2-1 down before being denied maximum points against high-flying Wapping fourths. 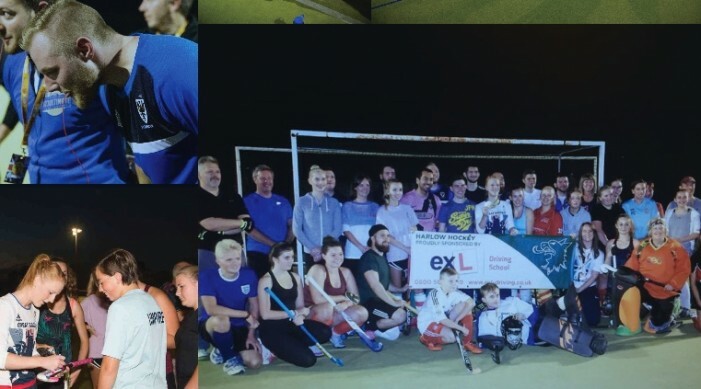 THERE were mixed fortunes for Harlow Hockey Club, as the women’s first team picked up their first win of the season, while the men’s team suffered a first defeat. LAST game of the season and Harlow Ladies 1’s found themselves fighting relegation with Basildon 2’s and playing on the opposition’s turf. A poor start to the season was fortunately put behind them and they continued to show better form during the second part of the season. HARLOW struggled for players this week due to a lot of injuries with only nine players against Upminster’s 13. Even some of the Harlow players that did turn up were already carrying previous injuries. The first half Harlow dominated the play which kept Upminster on their toes. Harlow had plenty of shots on goal, but due to the lack of players Harlow couldn’t find the back of the net. A GOAL-LESS draw was well fought by both sides. Harlow had a few scoring opportunities that were kept away by the Romford defence and goalie. Each team played well, with all players doing there bit in attacking and defending. A MUST win game for Harlow facing Basildon on home turf for the last game this half of the season. Harlow ladies started with some good play after winning the toss and had some early breaks.